Researchers at Trend Micro have identified some new ransomware that can bypass antivirus because it is fileless and relies on injecting code into a legitimate system process. I believe the tools mentioned in my first blog post can mitigate this new ransomware as well as any ransomware I'm aware of. 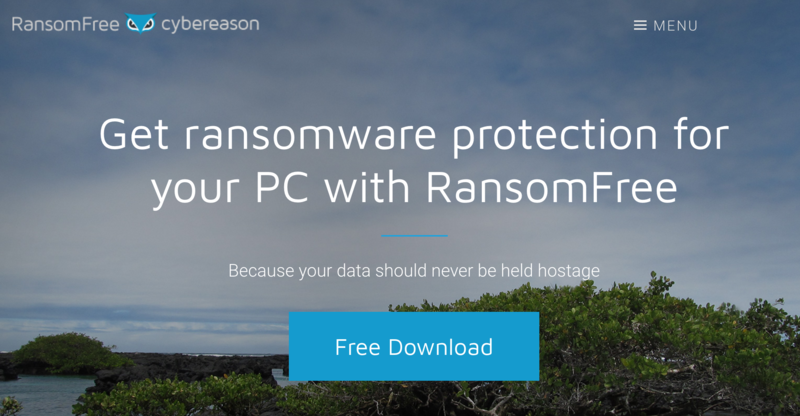 RansomFree by Cybereason is the Windows tool that can help block Ransomware. Don't use an account with local Administrator privileges for normal usage.